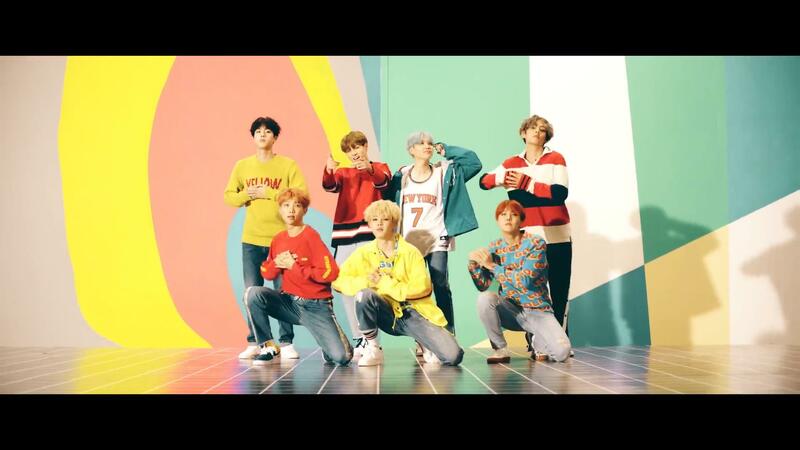 Selling out more than a dozen concerts in North American arenas used to be something Korean artists only dreamed of, but nearly a year after becoming the first K-pop group to win a Billboard Music Award, boy band BTS has sold out 14 Canada and U.S. dates on its upcoming international tour. The world tour is scheduled to kick off in August in Seoul. The North American portion in the fall includes nine more shows than the boy band’s 2017 North American leg and is scheduled to follow a summer concert season that sees well over 20 K-pop acts planning to perform Stateside between concert tours and events like KCON. 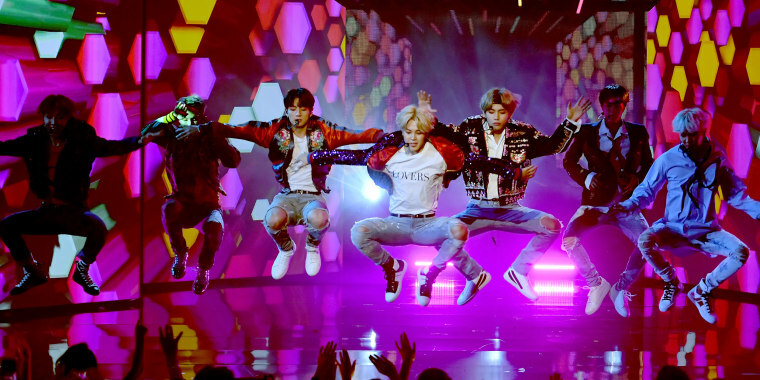 BTS is just one of an increasingly growing new wave of K-pop-affiliated musical acts attempting to break into the U.S. mainstream. Atlanta-born Eric Nam is one of the artists heading to the U.S. from Seoul. After college, the now 29-year-old left the States to compete on a South Korean talent search show in 2011. He has since carved out a niche as a bilingual musician and television personality. He’ll return to the U.S. this summer for his most-expansive North American K-pop concert tour ever, with 16 shows in 15 cities. Previously working with Gallantand Timbaland, Nam has straddled the Korean and American music scenes for a few years. But with his latest album “Honestly,” he has begun to explore in detail the differences between the two markets. Korea’s pop music industry has a long history of trying to break into the U.S. In the late ‘00s and early ‘10s; soloists like BoA, Se7en, and Rain as well as girl groups including Wonder Girls and Girls’ Generation came to the U.S. to try their hands at an American audience. South Korean entertainment company SM Entertainment hosted a label-wide concert in 2011 that sold-out Madison Square Garden. And on an individual level, many of the acts saw limited success but failed to reach the mainstream.